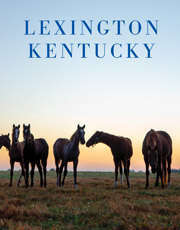 This is what Lexington is all about, a place where the regulars are both young and old, country folk and city folk alike. 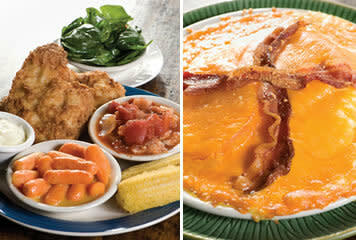 Try the hot brown or the meatloaf, and don’t forget to ask about the pie. 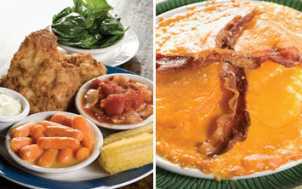 It’s the home-style comfort food, the Southern appeal and the genuine hospitality that make this diner feel like home—no matter where you’re from.